Chinara graduated from ADA University with a bachelor degree in International Relations faculty. She minored in law and is interested in Human Rights law. 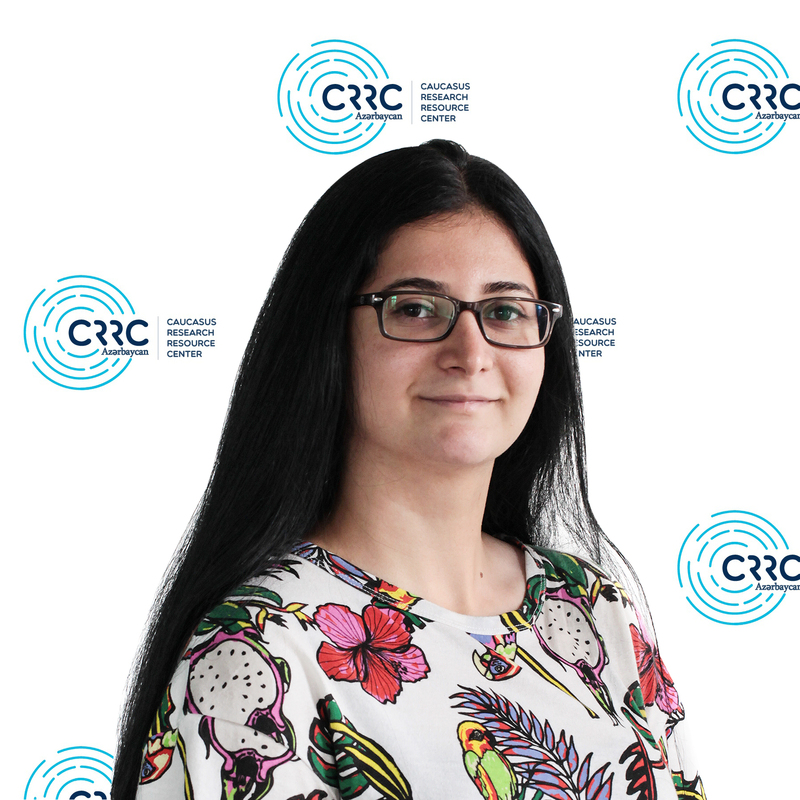 Chinara was awarded full scholarship from BILA Association and ICRC Azerbaijan for participating in Summer International Law Camp 2017. She had experience in Human Resources department, JW Marriott Absheron. She joined Eurasia Partnership Foundation in 2017. She has been directly involved in Caucasus Barometer and UN Women projects, and Public Policy on Social Science publication.